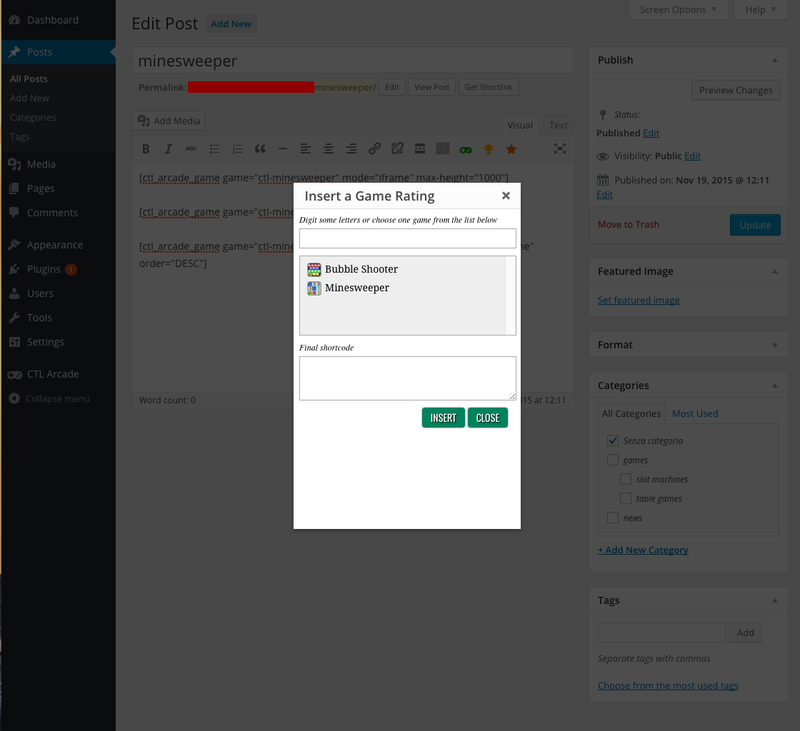 CTL Arcade is a WordPress Plugin that allows to create a real arcade on WordPress Websites. 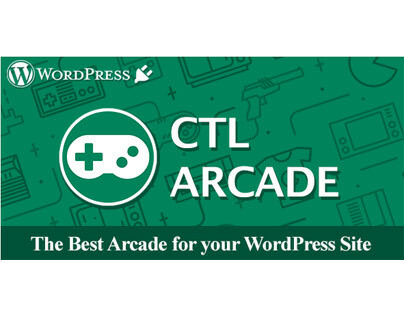 CTL Arcade is a WordPress Plugin that allows you to add a real arcade on your website with our games! 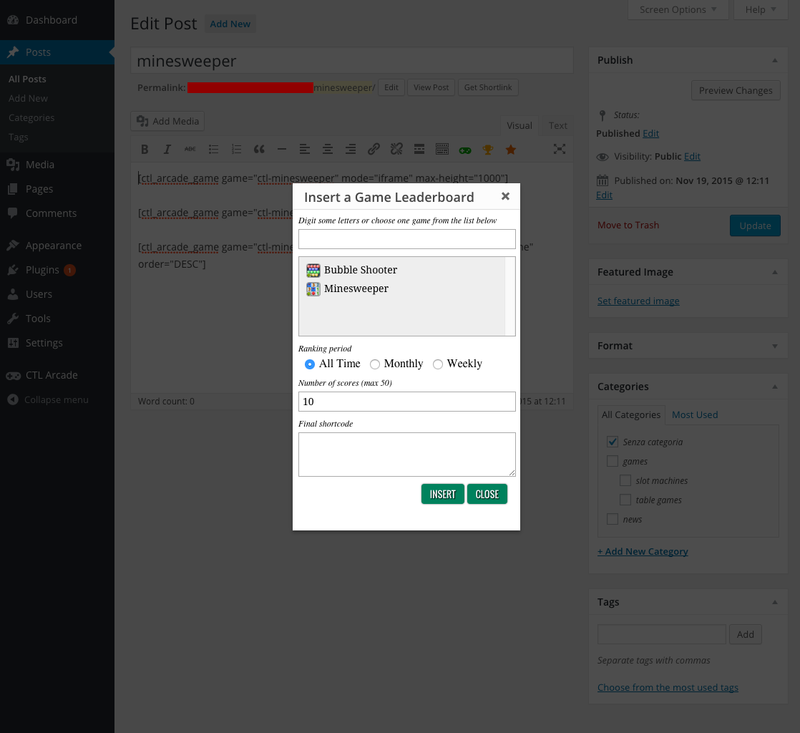 With CTL Arcade you can monetize adding Ads Banners to your games! 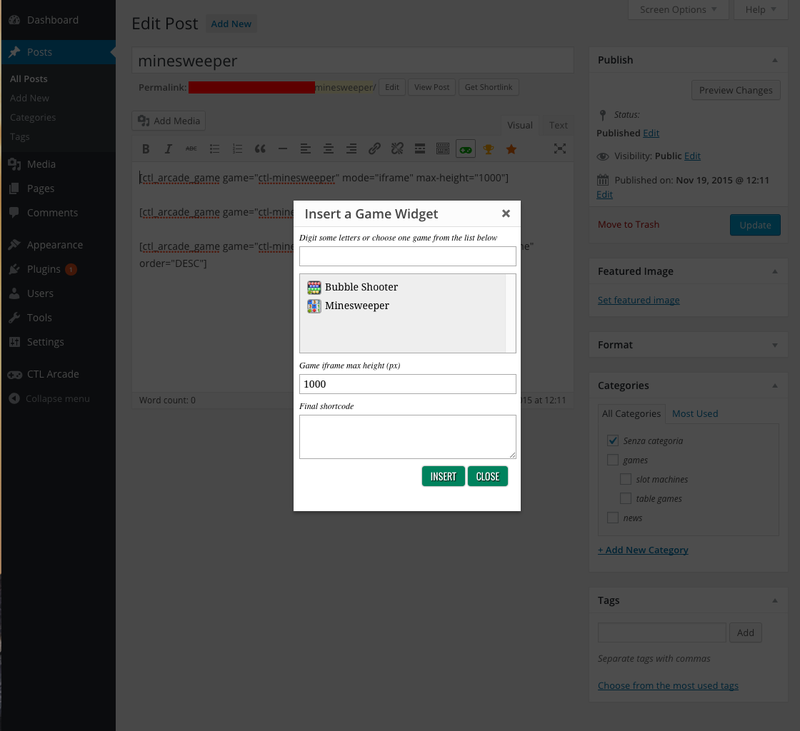 Your own players will promote your website with the Social Share Buttons! 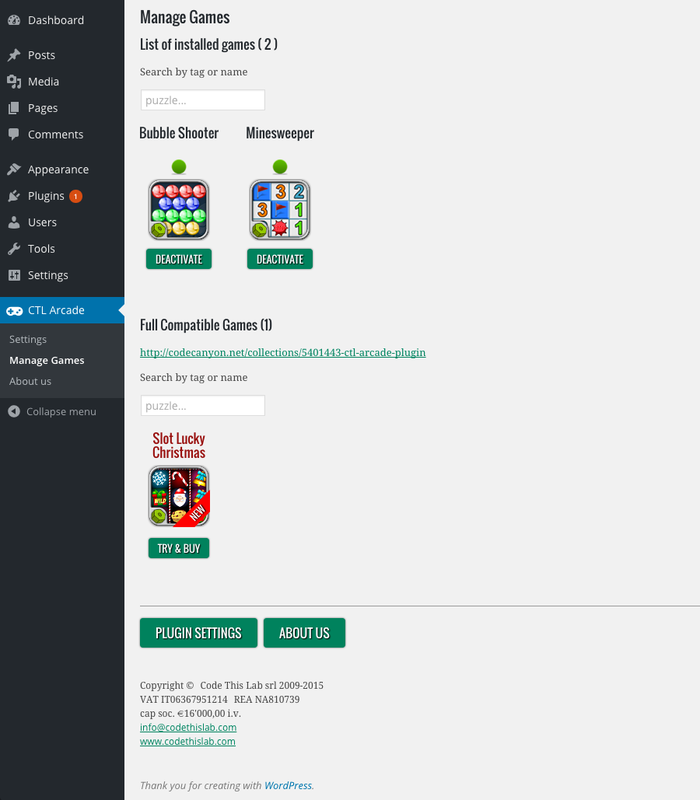 All our games will be soon compatible with CTL Arcade, and you’ll have more than 70 games available for your arcade!